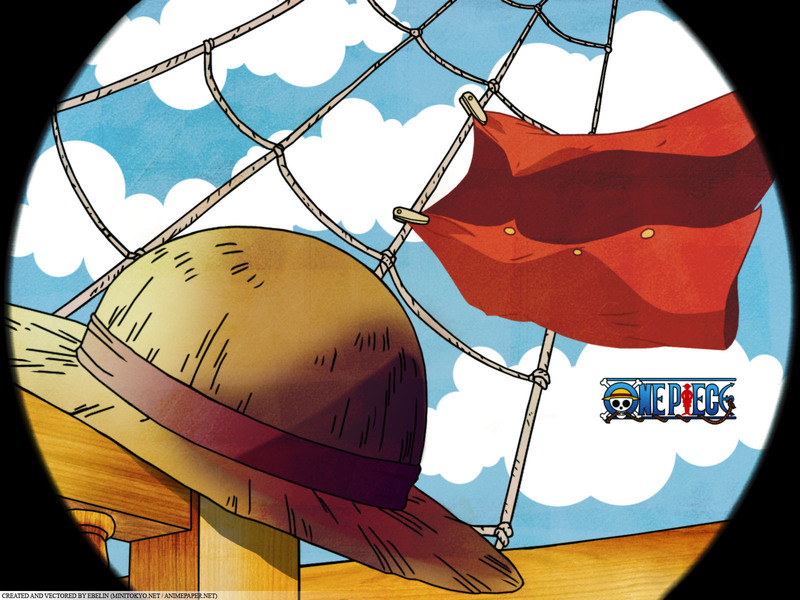 "image that all fans of One piece"....THANKS! like this one. thanks ya Gan..! Hey I can't stop surfing you stuffs! thanks!